July 22 - 27th, 2018, we're going on an adventure - backpacking throught the Rocky Mountains together. Spots are extrememly limited and reserved (we can only have 13 on the trail) for high school junior and seniors ONLY. Sign ups are open (and you can still save $50 on your trip through then end of 2017), so save your seat on the bus by using the links below! 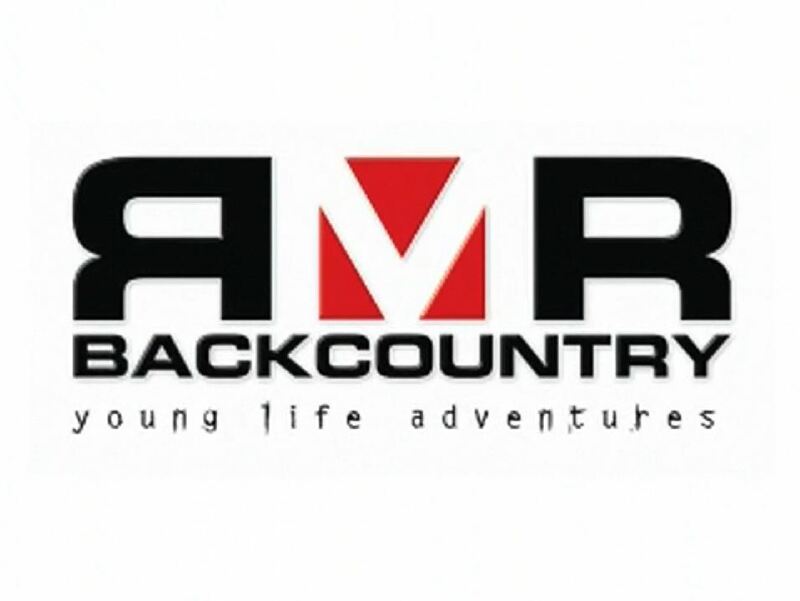 Sign Up Now for the Best Adventure of Your Life! SUMMER 2018 in FRASER, CO.